Stress, anxiety, depression, obsessive-compulsive behaviors and panic attacks, all things that a college student deals with almost daily. Some try to control those anxieties by partying or indulging themselves in fast food. But others take a more healthy approach by working out or meditating. 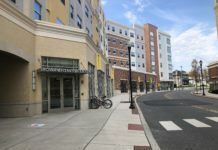 Rowan’s campus has two places that offer peace and relaxation, the Rowan Rec Center where yoga classes are scheduled and Glassboro Yoga located on Rowan Boulevard. Megan Countey, a RN and BSN and owner of Glassboro Yoga, has been practicing yoga for five years after a car accident that left her with chronic lower back pain. In order to heal properly, Countey had opted out of having back surgery and began her career of practicing yoga. Two months later, she was pain free. 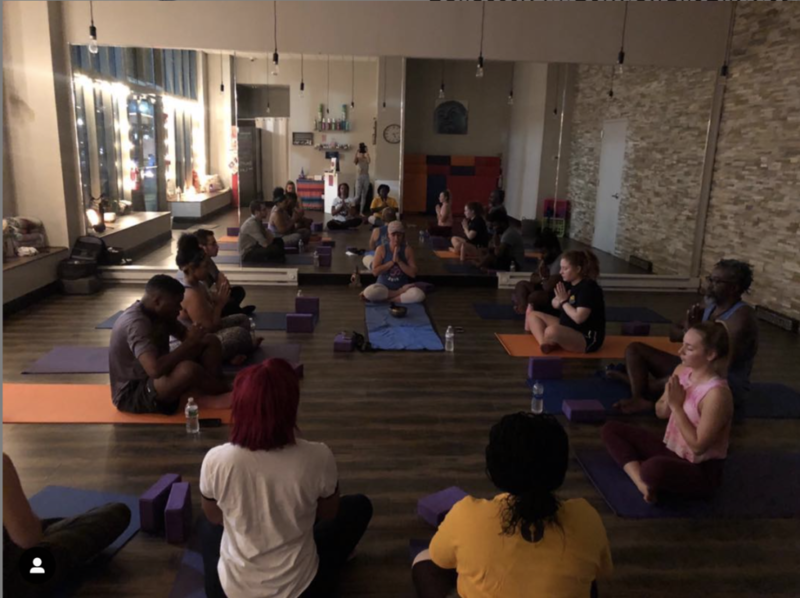 Glassboro Yoga performing a class, meditating and getting in touch with their inner selves. -Photo courtesy of Glassboro Yoga. Along with the practice of yoga, studies on meditation found it can reduce symptoms of anxiety, depression, phobias, panic attacks and many more. 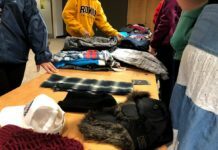 It can help control anxiety from job related stress and school stress. A 2013 case study found that meditation can also reverse patterns in the brain that contribute to mind wandering, worrying and poor attention. There are numerous different benefits of yoga, not only physically, but mentally as well. Yoga and meditation go hand-in-hand. Hatha yoga, is a form of yoga that enhances the ability to meditate. It focuses on pranayamas, a breath-controlled exercise followed by asanas, yoga postures, and ending with savasana, a resting period. For beginners, yoga and meditation may seem daunting, but start out small. County said that to begin a spiritual journey, the first step is to relax, quiet the mind. 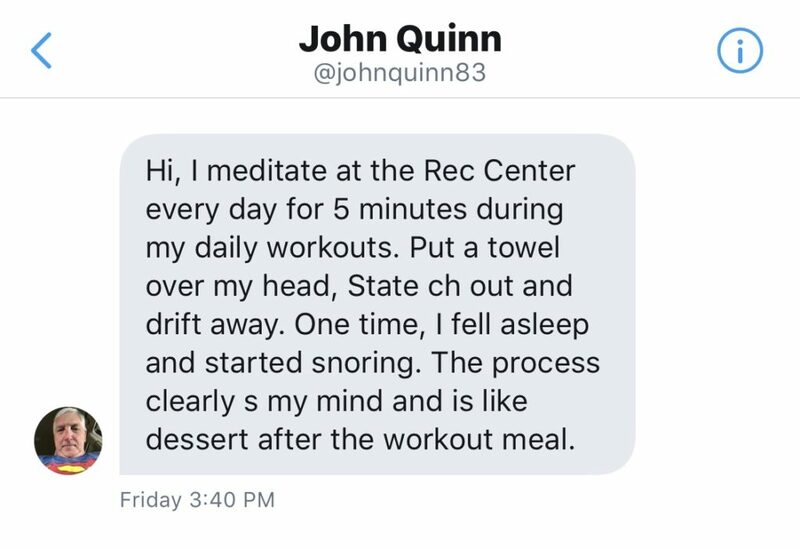 When asked on Twitter what others do to practice meditating and or yoga, John Quinn from Mullica Hill responded. Meditation can be practiced at any time of day, but most commonly first thing in the morning or right before bed. 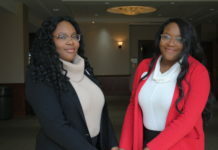 But for college students who are constantly learning and studying, it is best done before studying because it calms the mind to have better plasticity. Instead of dealing with stress and anxiety in harmful ways, focus instead to challenging the mind through mediation. 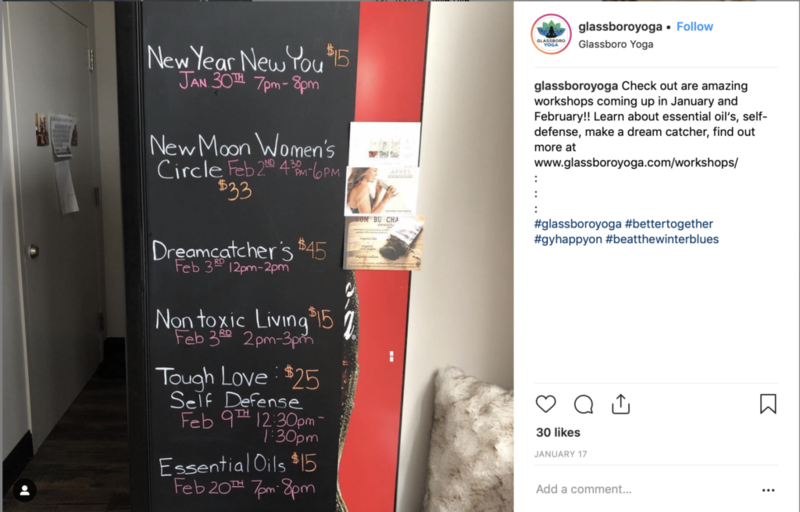 Glassboro Yoga’s upcoming workshop schedule. -Photo courtesy of Glassboro Yoga.